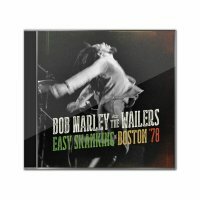 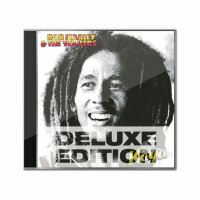 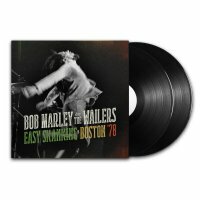 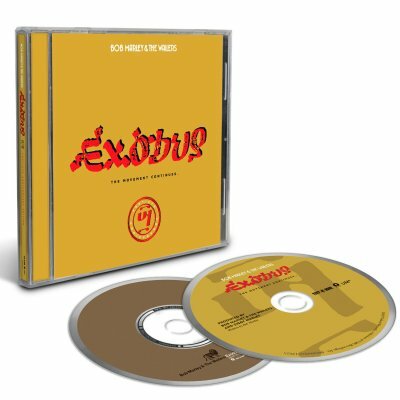 Bob Marley & the Wailers’ classic Exodus album, the ninth studio album of the band, was released on June 3, 1977, featuring a new backing band including brothers Carlton and Aston “Family Man” Barrett on drums and bass, Tyrone Downie on keyboards, Alvin “Seeco” Patterson on percussion, and the I Threes, Judy Mowatt, Marcia Griffiths and Rita Marley on backing vocals, and newest member Julian “Junior Marvin” on guitar. 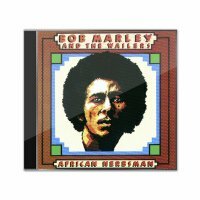 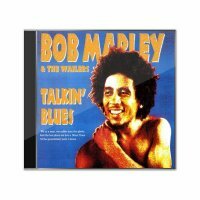 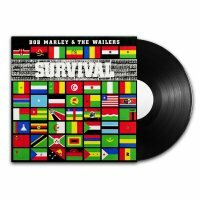 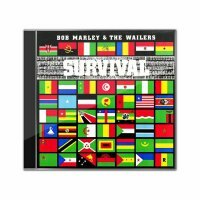 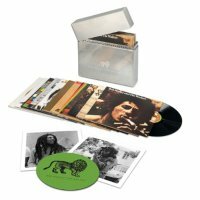 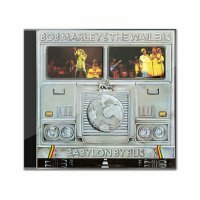 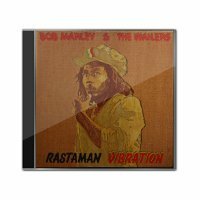 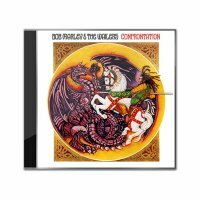 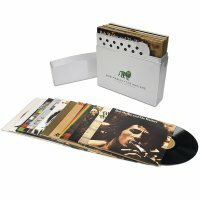 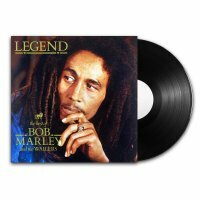 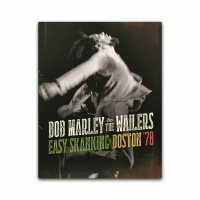 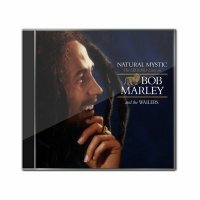 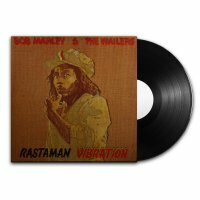 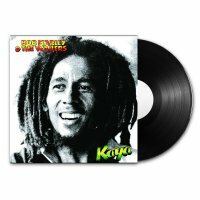 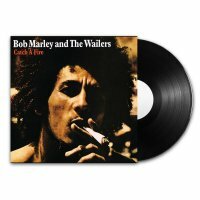 The album was released on June 3, 1977, just six months after an assassination attempt was made on Bob Marley’s life in Jamaica in December, forcing him to flee to London, where Exodus was recorded. 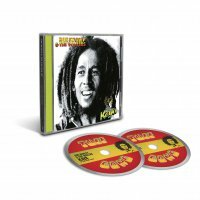 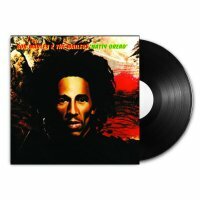 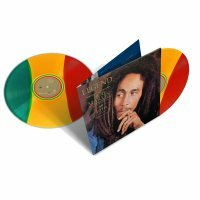 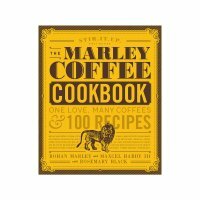 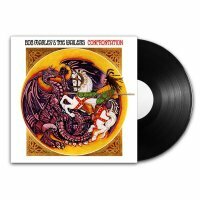 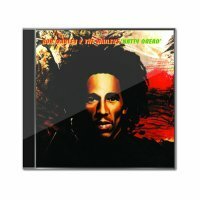 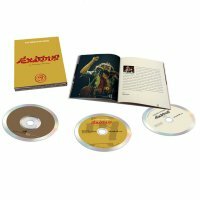 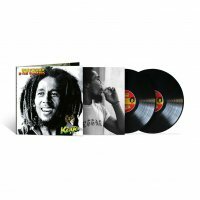 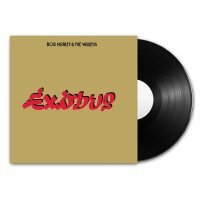 This June marks the 40th anniversary of Exodus – named the “Best Album of the 20th Century” by Time magazine in 1999 – with a series of four separate reissues, three of which will feature Exodus 40 – The Movement Continues, son Ziggy Marley’s newly curated “restatement” of the original album. 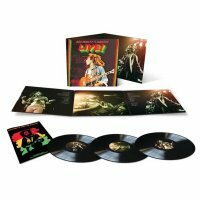 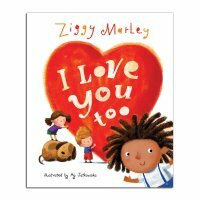 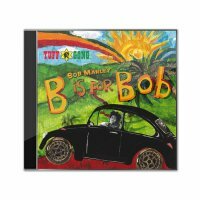 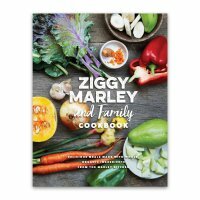 As part of the celebration, Ziggy Marley has intimately revisited the original session recordings, uncovering unused and never-before-heard vocals, lyric phrasing and instrumentation, incorporating and transforming these various elements into brand-new session takes.